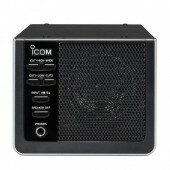 Strictly Ham - Australia's Largest Amateur Radio Dealer | Icom | Yaesu | Kenwood | Diamond Antenna. Strictly Ham has a large retail presence in Australia and welcomes enquiries from New Zealand, the Pacific and Asia. 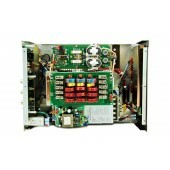 Strictly Ham offers a comprehensive range of high quality Amateur, CB and Marine products at very competitive prices. If you need assistance with your next purchase or have a question you need answered please feel free to drop us a line, I'm sure we will be able to assist you. to customers on the following models. 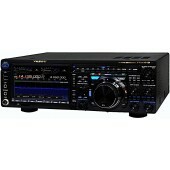 Purchase the Yaesu FT-991A and receive a $100.00 instant cashback. 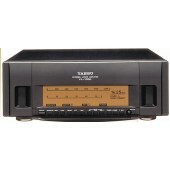 Purchase the Yaesu FT-857D and receive a $70.00 instant cashback. Purchase the Yaesu FT-891 and receive a $50.00 instant cashback. 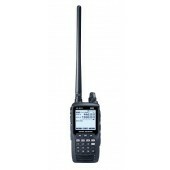 Purchase the FT-818 and receive a $50.00 instant cashback. in store or phone orders. regarding credit card payments for online orders. Availability End Of April 2019. Paypal is now available via the checkout procedure.